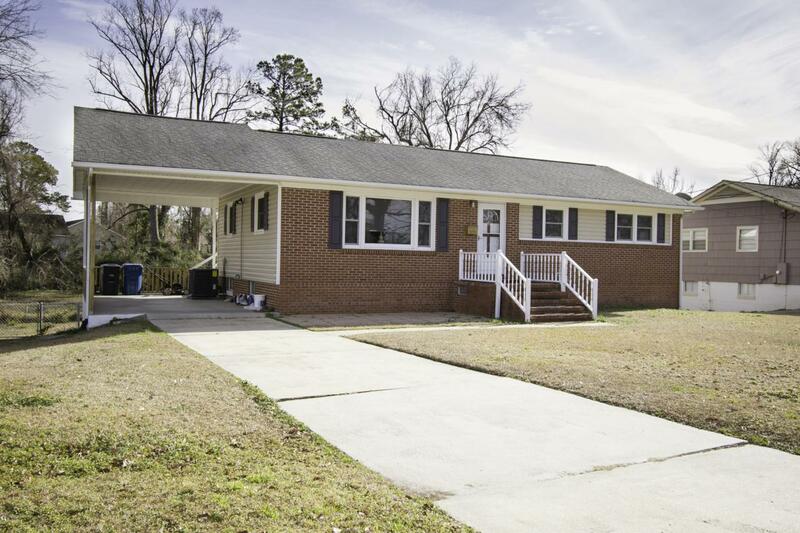 Beautiful 3 bedroom/ 1.5 bath home in the heart of Jacksonville. They don't make them like this anymore! 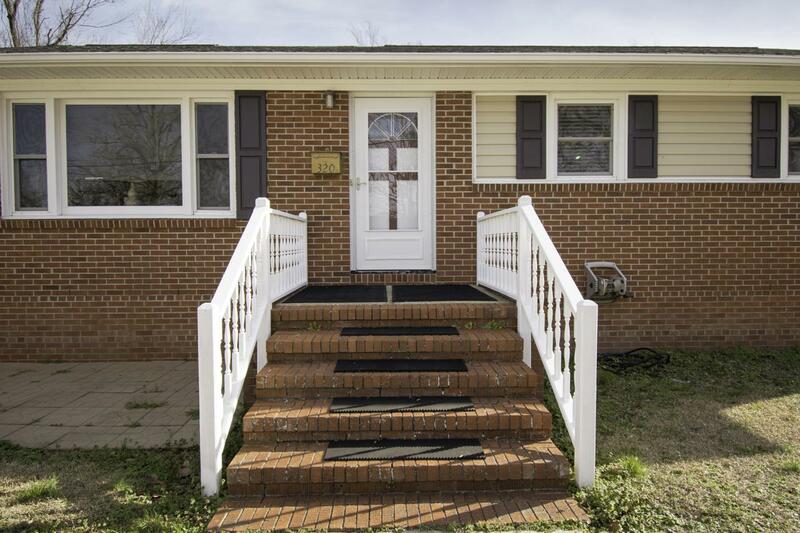 This solid brick home features gorgeous original hardwood floors throughout. Large living room with lots of natural light. Hall bathroom has been completely remodeled, to include linen closet shelving and Tons of space to move around. Half bathroom is completely new from top to bottom. Kitchen has been totally remodeled, from new stainless steel appliances to granite counter tops AND new tile back splash. 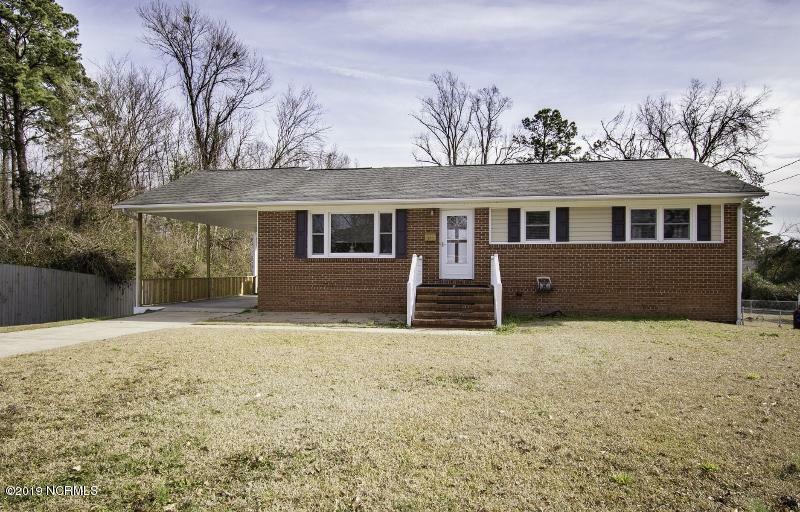 The original home features a HUGE basement with epoxy coated floors, washer/dryer connections, fully heated and aired, PLUS a door leading to you out to your spacious, fenced backyard! Did I mention there is a BRAND NEW HVAC in the home - saaayyyyy whaaatt?!?! 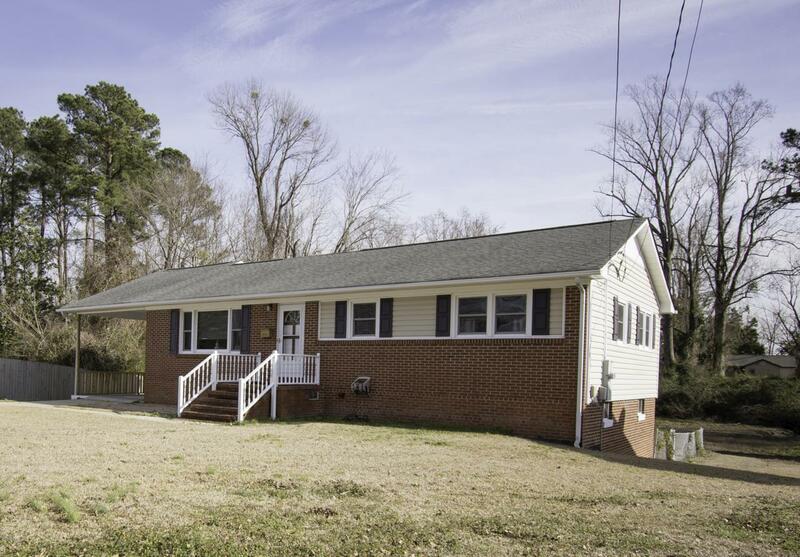 Listing provided courtesy of Lisa R Anderson of Courtney Carter Homes, Llc.